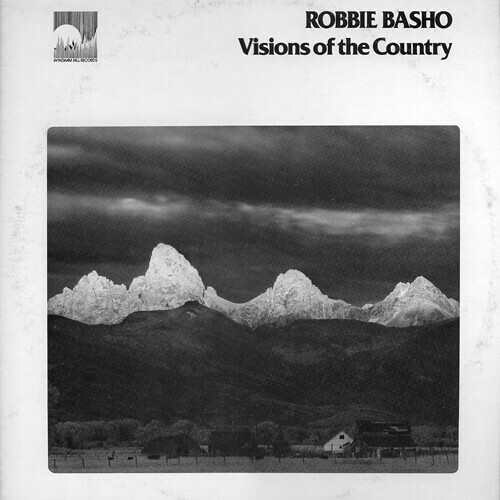 so i finally found an original LP of my very favorite robbie basho record after looking for this for many years. 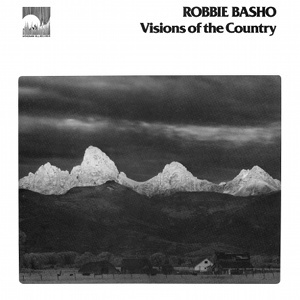 a crazy collection of records came into the local store the other day & it included most all of the robbie basho albums (and a lot of fahey & other great stuff too). i was never happy with the mp3 rip of this album that has been floating around the internet for awhile, so here is a nice sounding new rip by yours truly with full high quality scans of the cover and insert. enjoy this beautiful album by a truly original master american musician! Very exciting! I’ve wanted to hear this for years. Thanks for posting. 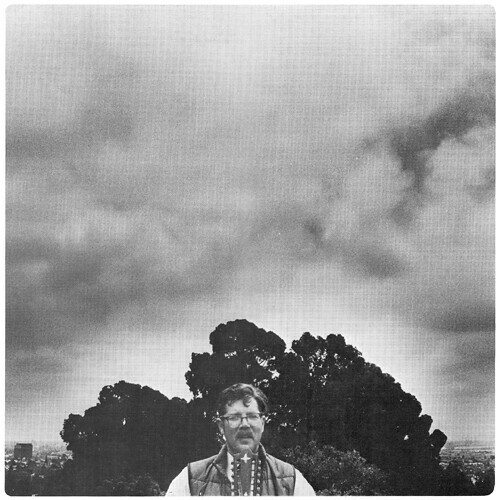 @owl – I made a pretty decent rip of twilight peaks from glenn jones original cassette. maybe I’ll post it here soon or send it to you for holy warbles. I heard it’s going to be reissued soon though. that’s the word on the webs…..
awesome, excellent record, thanks for this new rip! This is so excellent. As one whose “name” is the clayton peacock and (fake) email “falconers.arm,” I think you may understand that this, truly, doth make our spirits take wing. if anyone’s interested i cleaned up and reduced the cover image size so you can reduce the mp3 file size by about 100mb. @owl – i sent you a special message at rolmol. peace! Awesome! Any chance of a lossless/FLAC rip of this? thank you for this! new to me, but very much appreciated. are 2 rare Basho concerts in Iowa ready for download now. Could you re-upload the rip to a different site, since Megaupload’s gone? I’d love a re-up of this. I’ve been searching for the record on ebay and discogs and can’t find it.